470HP M3 TEST DRIVE! WE LIKE! 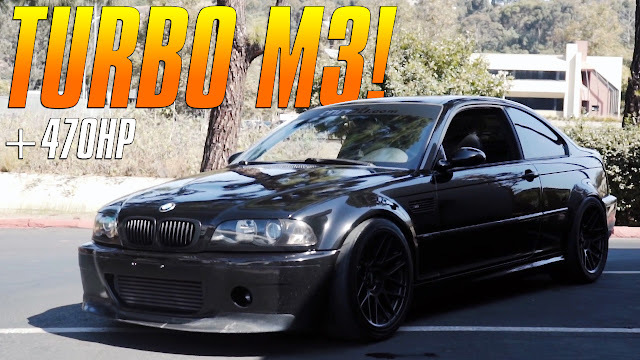 In this video Evan test drives @desert_m3 's +470whp e46 m3. 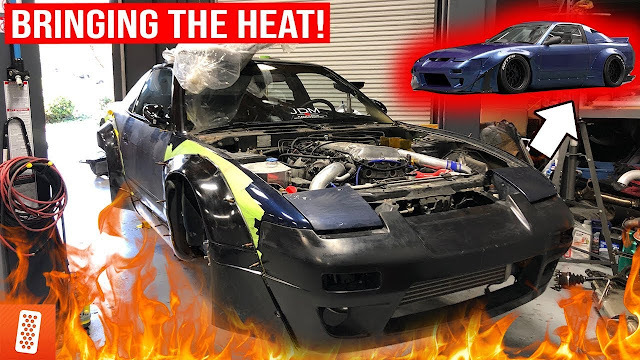 This car makes all the right sounds, and Evan gets the opportunity to really mash on it in the video! This is a not-to-miss firsthand experience in a turbocharged E46 M3. Don't forget that the this month's VIP Sweepstakes is a full Air Suspension Setup. Win an Air Suspension Setup!